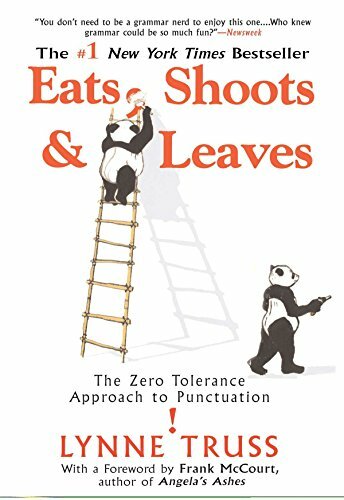 Amusing look into one person’s life long relationship with grammar. It’s fun, short, and perhaps you’ll make sense of some grammar along the way. Although, I think it’s just made me re-read everything I write like ten times.